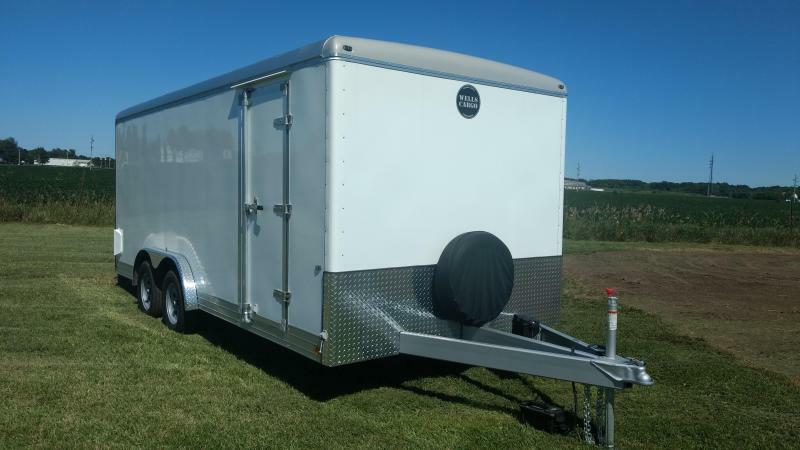 Model: XLV 6 x 12 ft. 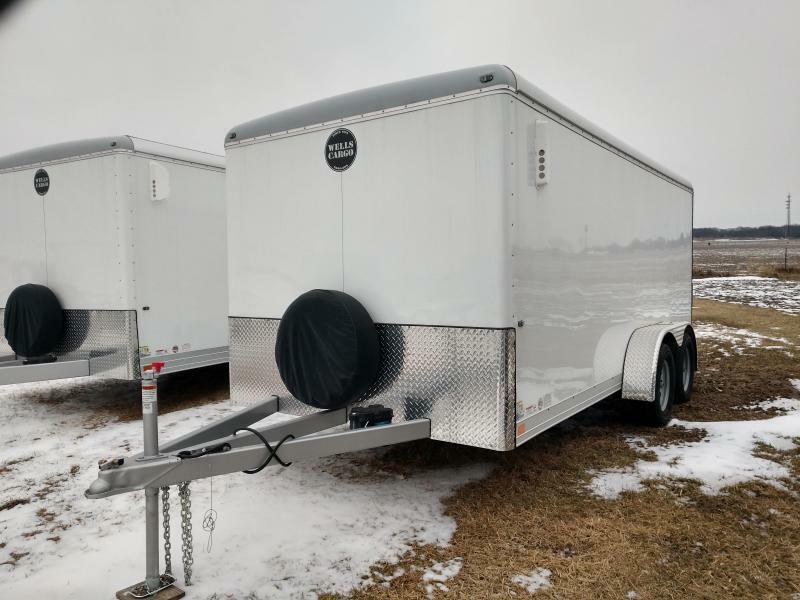 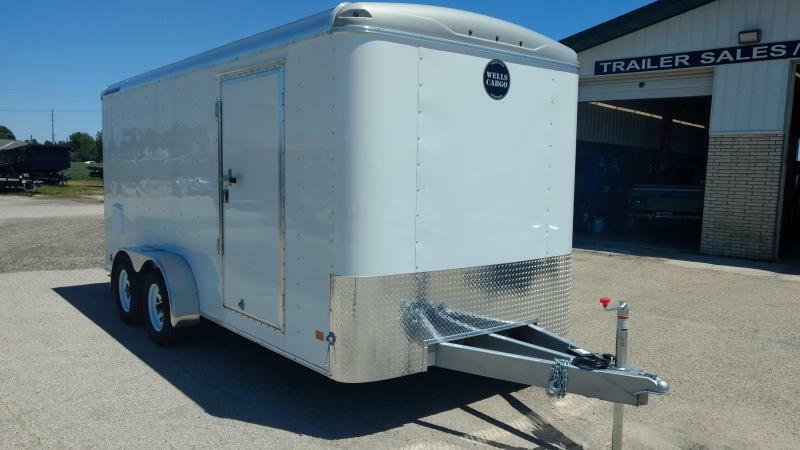 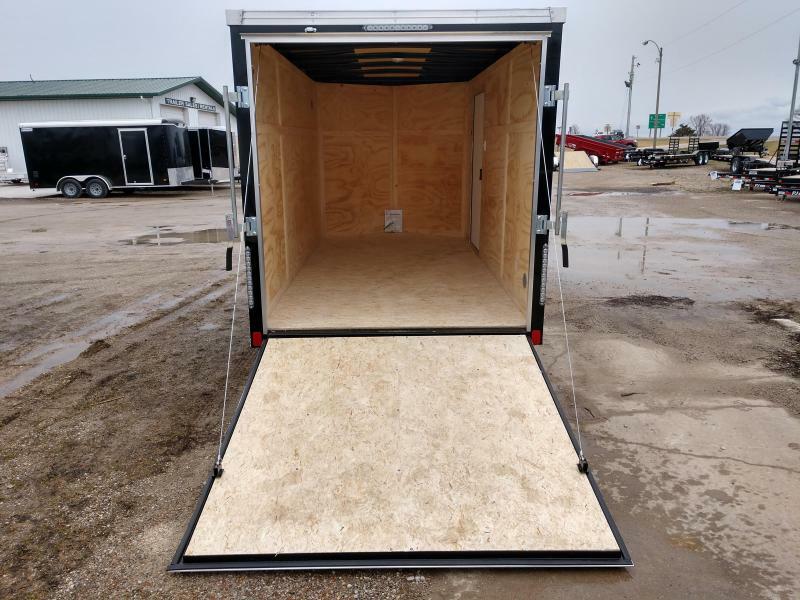 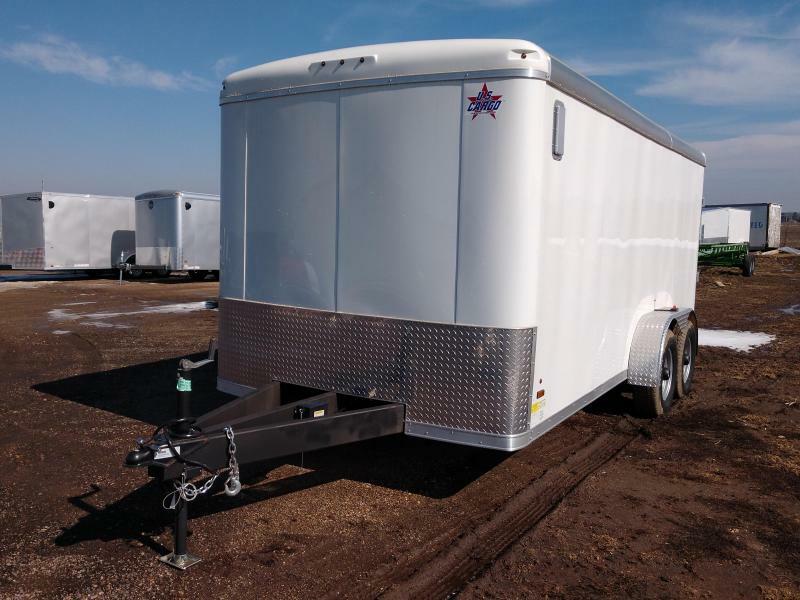 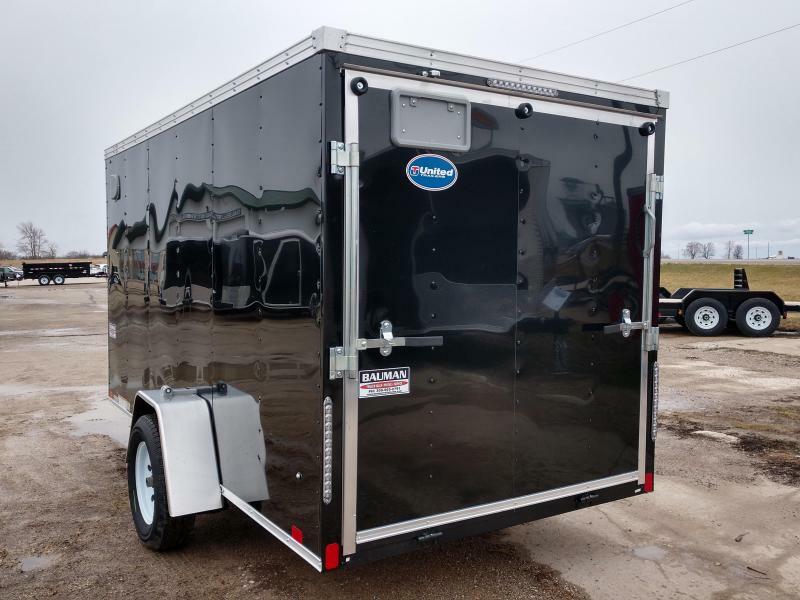 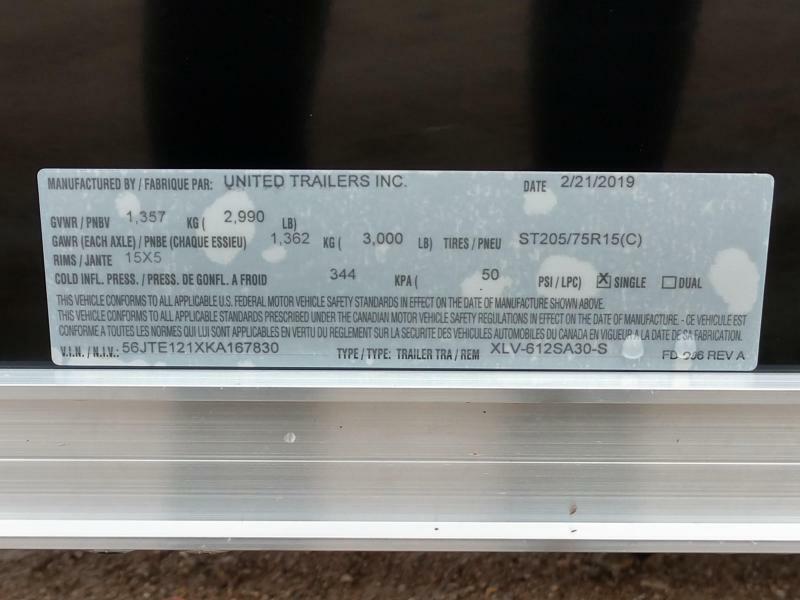 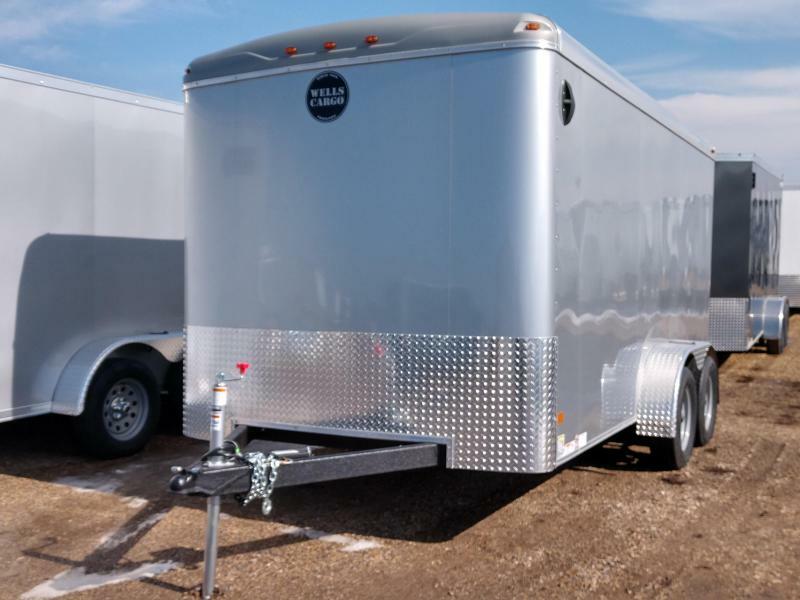 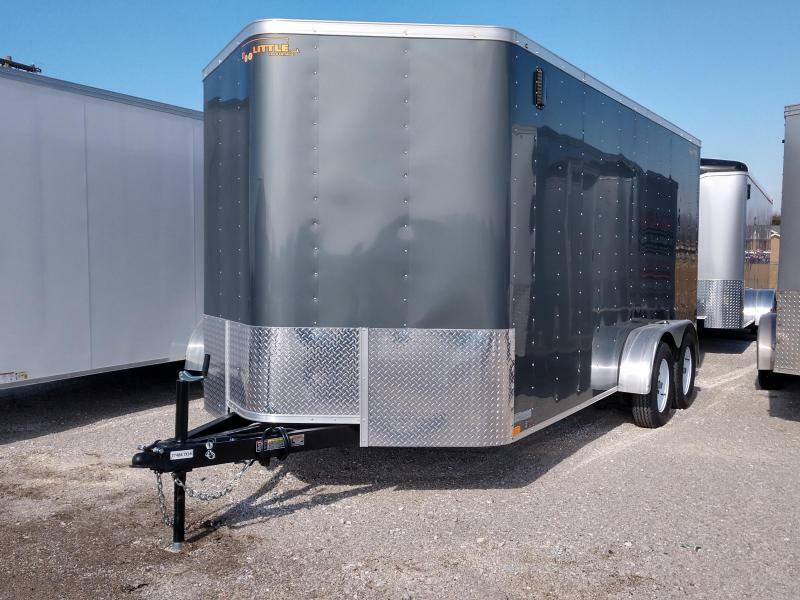 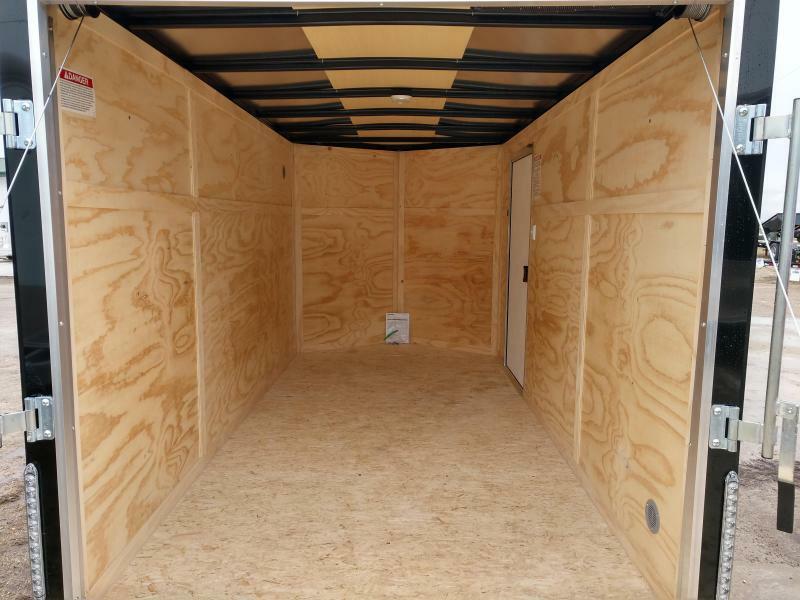 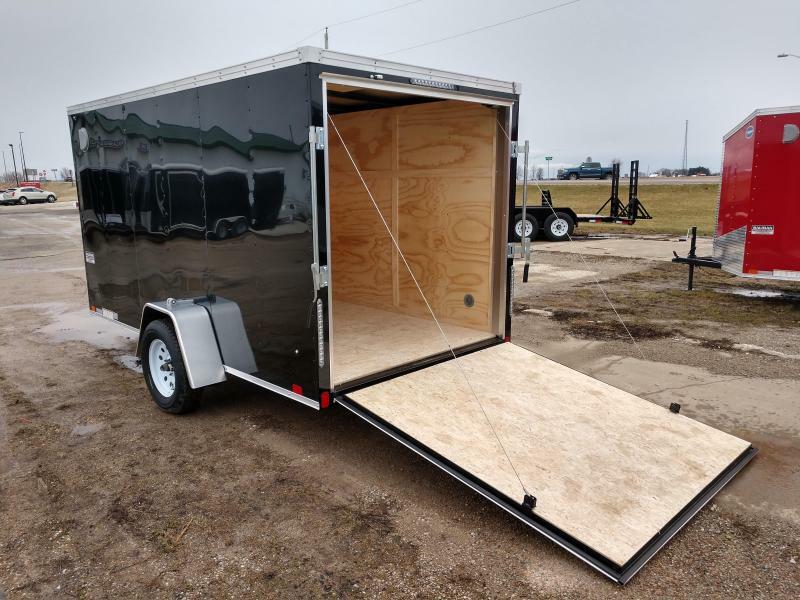 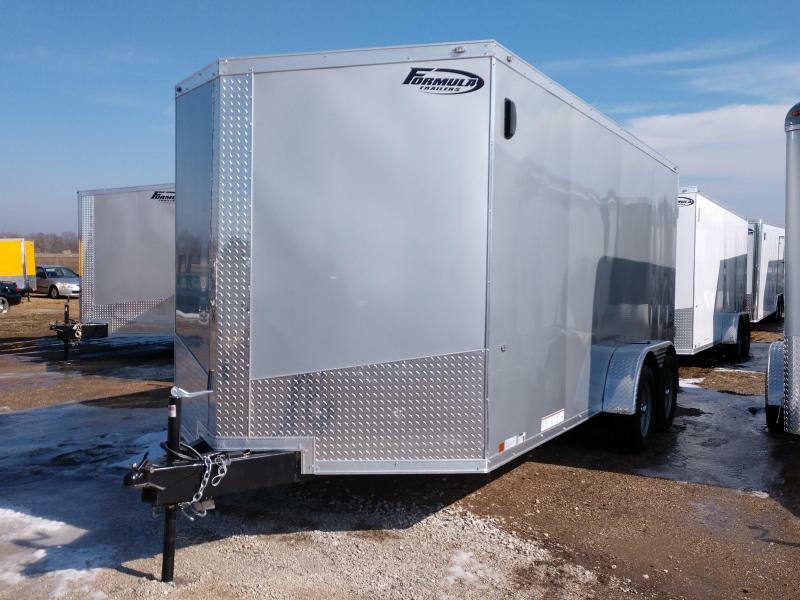 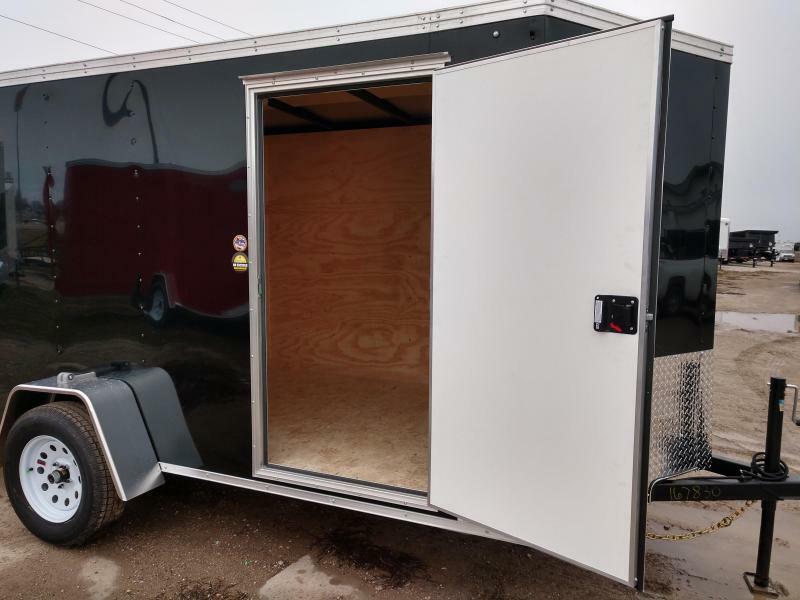 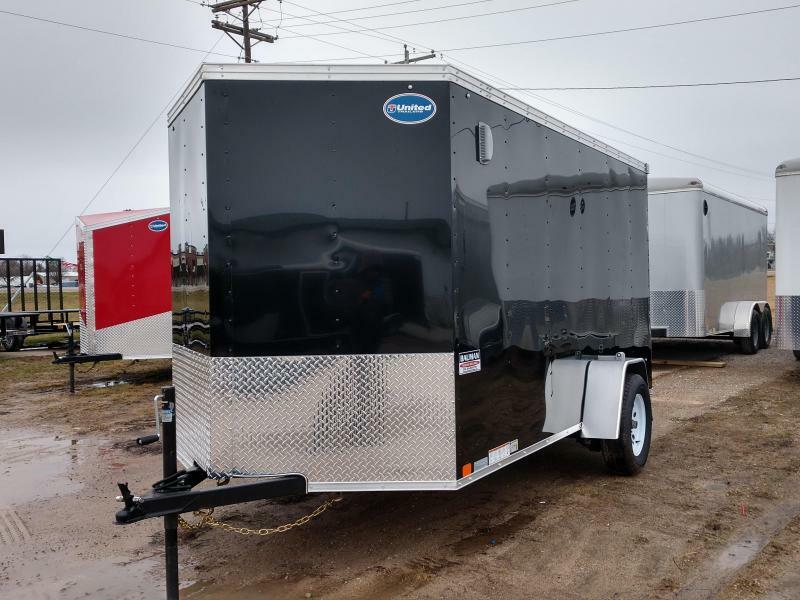 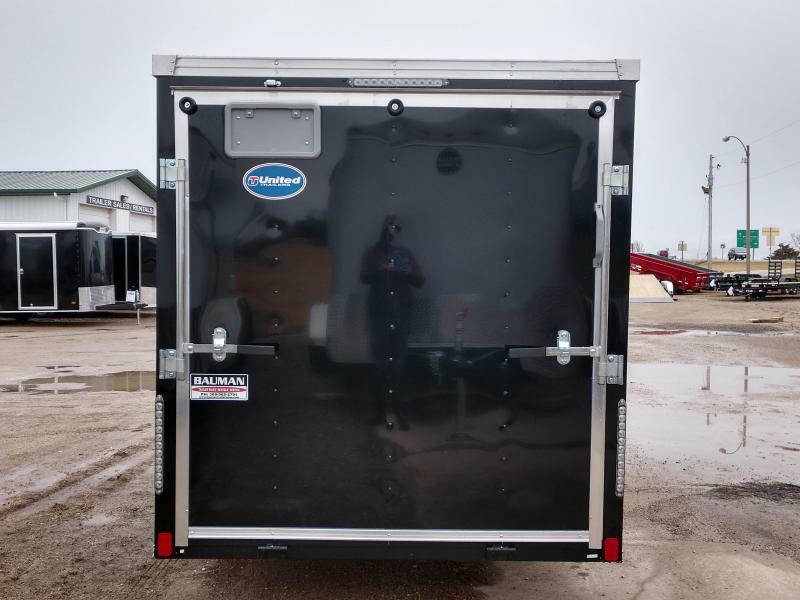 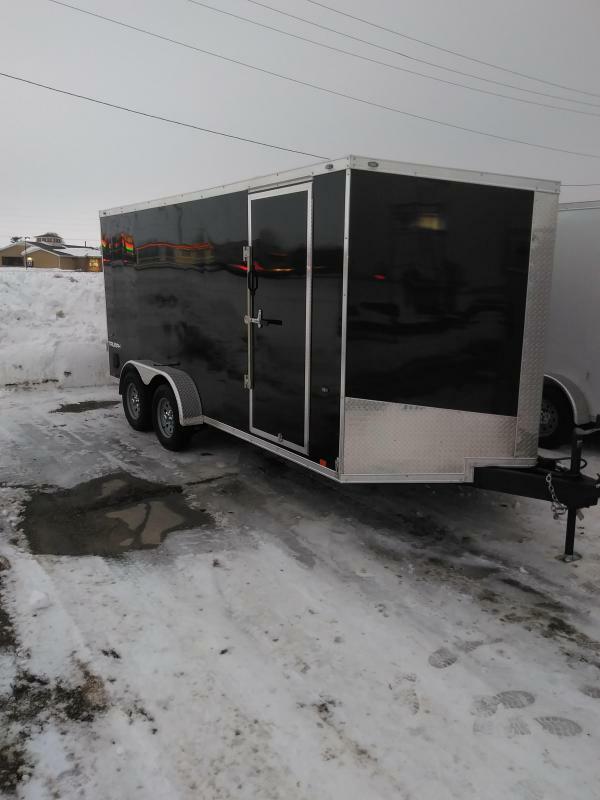 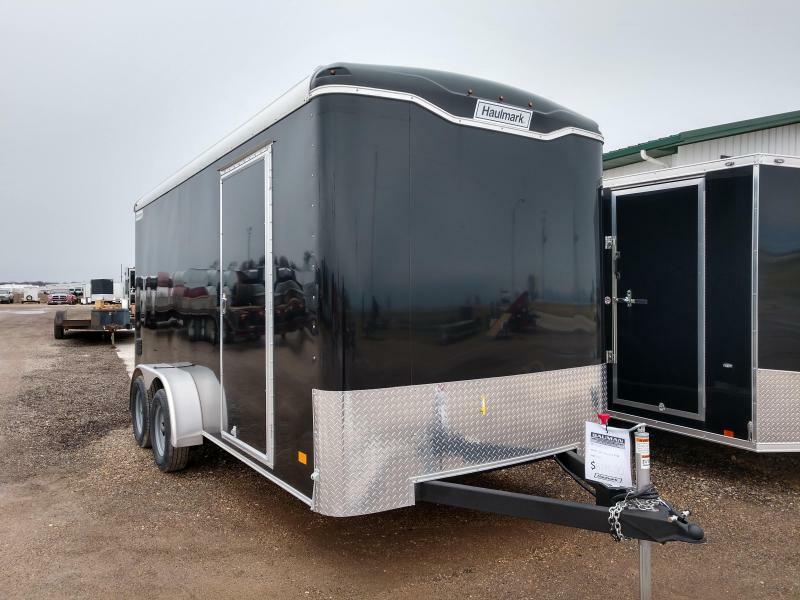  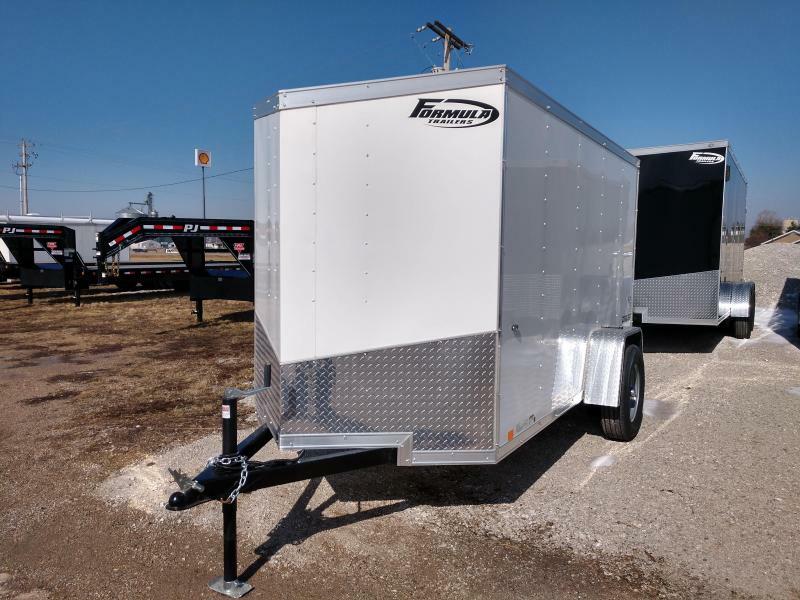 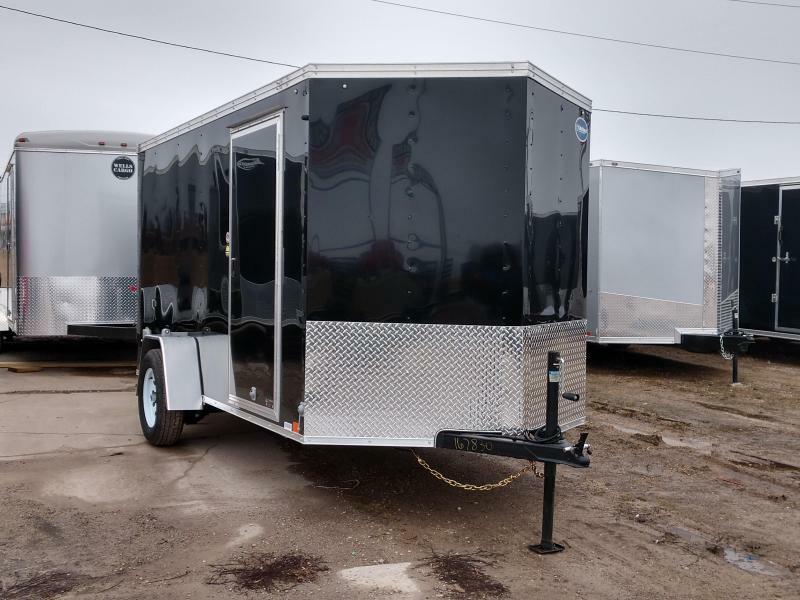 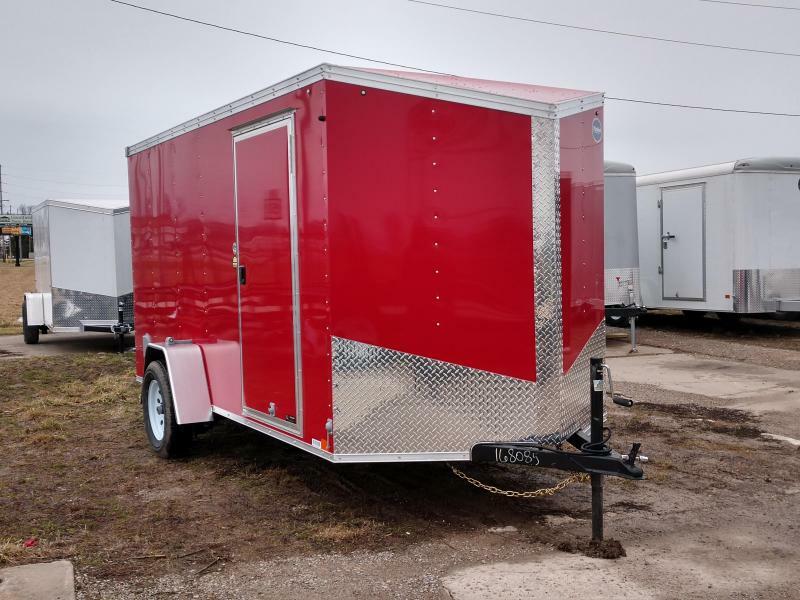 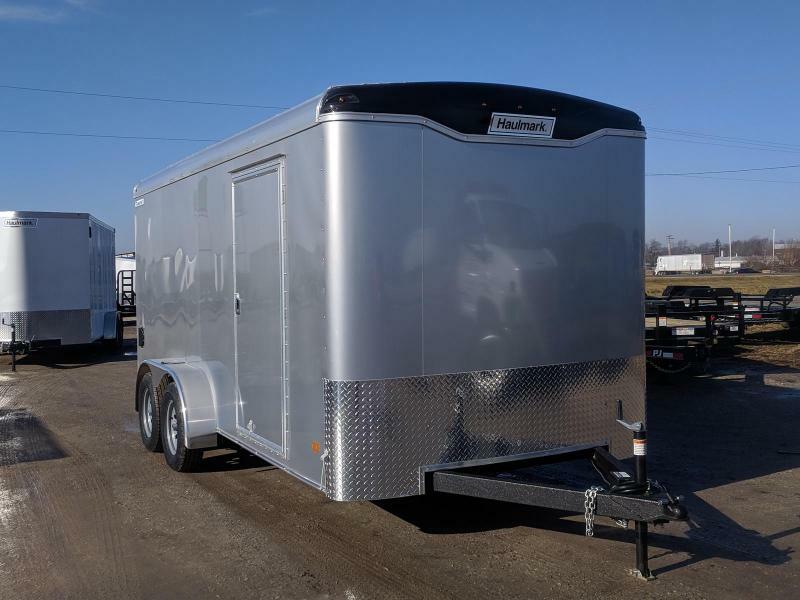 The XLV by United Trailers is perfect for the person who wants a quality-built trailer at an unbeatable value. 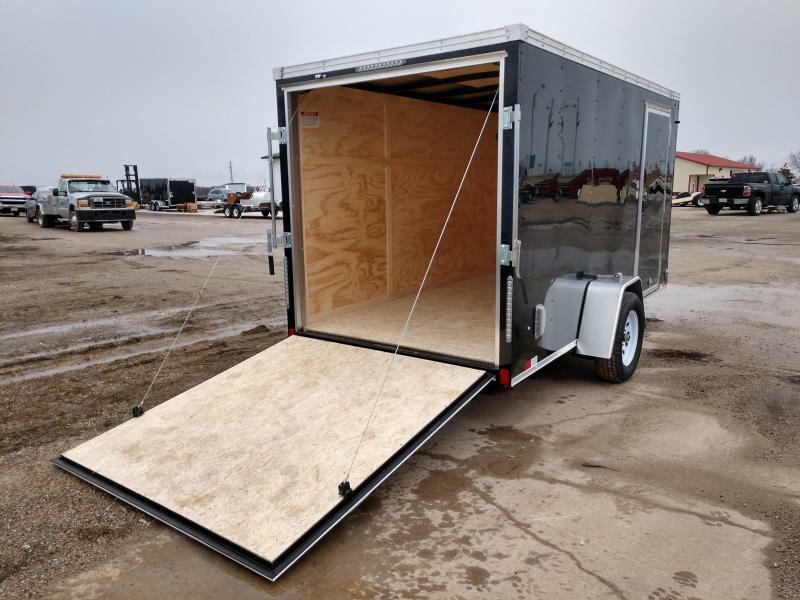 The XLV is loaded with impressive features such as 0.030 aluminum exterior, 3/8 inch plywood interior walls, and three inch rub rail. 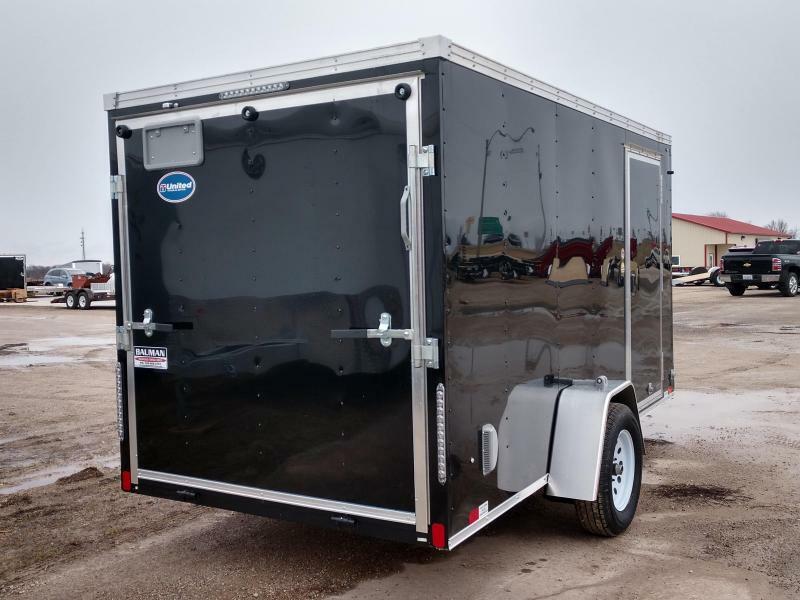 When you want exceptional value, look no further than the XLV.